HERE IS YOUR OPPORTUNITY TO OWN ONE OF THE MOST INCREDIBLE RIDGE VIEWS OF DOWNTOWN GATLINBURG IN THE GREAT SMOKY MOUNTAINS! 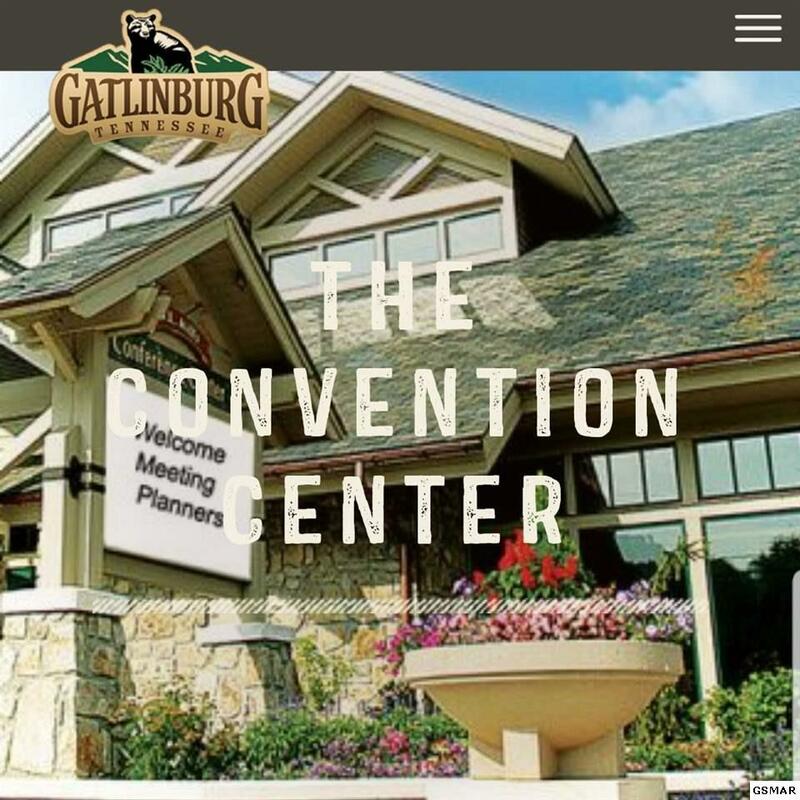 POTENTIAL HOTEL OR CONDOMINIUM BUILDING LOCATION, walking distance to all of the FUN in downtown Gatlinburg Tennessee. 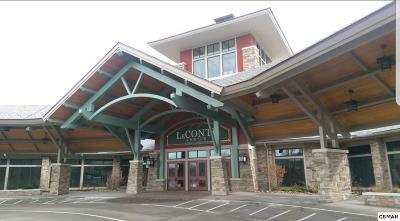 Formerly the site of the ROBERT E LEE MOTEL and GRANDVIEW Suites, this property has it all. Gatlinburg Trolly stop at the bottom of the hill, all utilities, and conceptual renderings for a 30 unit condo building already prepared. WALK without hitting a SINGLE STEP along sidewalks just a short bit to the COMING SOON BLAKE SHELTON OLD RED Restaurant, and all the other fun attractions like the RIPLEYS AQUARIUM, THE NEWLY RENOVATED RIPLEYS BELIEVE IT OR NOT MUSEUM, GREAT SMOKY MOUNTAINS NATIONAL PARK at SUGARLANDS, or treat your taste buds to eateries including the PARK GRILL, CHEROKEE GRILL, CALHOUNS, LOCO BURRO ROOFTOP CANTINA, and many many more. 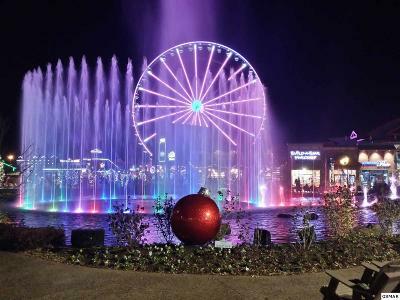 How about some PUTT PUTT GOLFING or a RIDE ON ONE OF THE MOUNTAIN COASTERS now in Gatlinburg. It's just a short walk to the NEW ANAKEESTA lift to shopping area or hit the SLOPES at OBER GATLINBURG on the TRAM! You absolutely MUST GET YOUR PHOTO made at the WORLD FAMOUS GATLINBURG CHAIR LIFT, which has entertained generations since 1954. COME WATCH THE NEW YEARS FIREWORKS from the property and see them from the space needle. 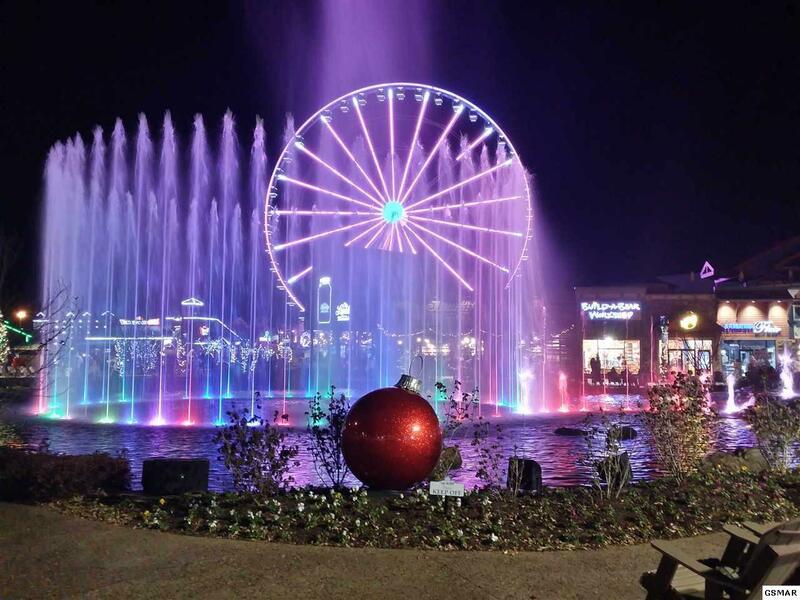 Theres so much to do and see in the beautiful GATLINBURG area, come make it your business home! Over 11.3 MILLION PEOPLE VISITED the GREAT SMOKY MOUNTAINS NATIONAL PARK IN 2017! 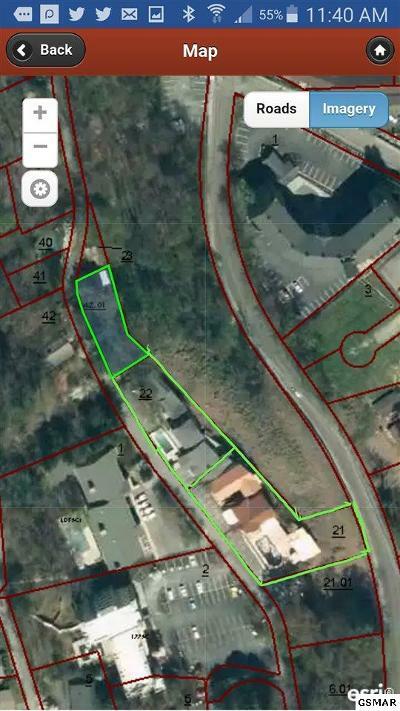 VIEW THE PHOTOGRAPHS of the area in the listing to see what awaits just a few short steps from this property!